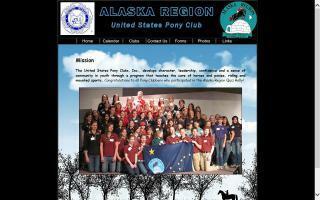 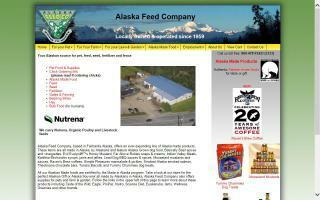 Alaska Horse Directory - O Horse! 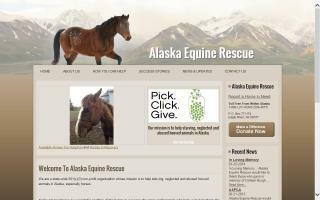 Alaska Equine Rescue is an all-volunteer, non-profit organization that works to prevent animal cruelty and neglect while rescuing horses and other hooved animals in Alaska. 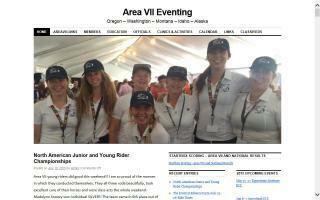 Area VII includes Oregon, Washington, Idaho, Montana and Alaska. 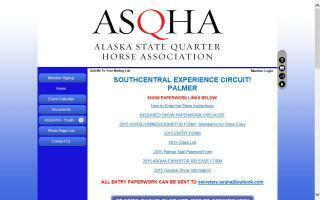 Our family owned and operated guest ranch can offer you the opportunity to truly explore Alaska's beauty and splendor from the back of one of our unique Alaskan mountain horses. 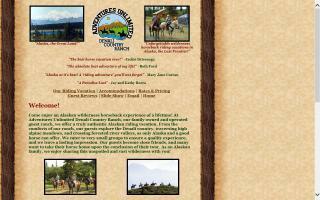 Alaska horseback riding, ride in fishing trips, trail rides, carriage and sleigh rides on Alaska's Kenai Peninsula.